Volvo Trucks in the near future will further develop the concept together with selected customers. While there is not mentioned an accurate time, in future we will see something like the Vera operating over short distances in repetitive flows. 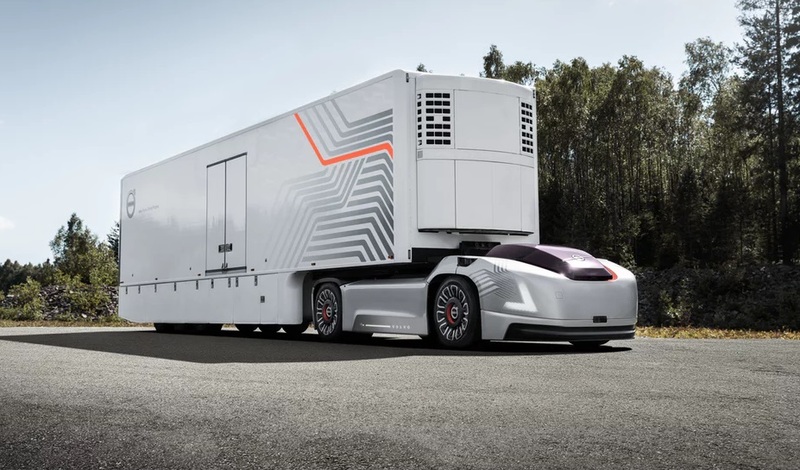 And according to their official website “We believe that automation will redefine the commercial transport solutions that most of us rely on every day. Automation will create real-life benefits for both our customers and the society in terms of productivity, safety, energy and fuel efficiency. 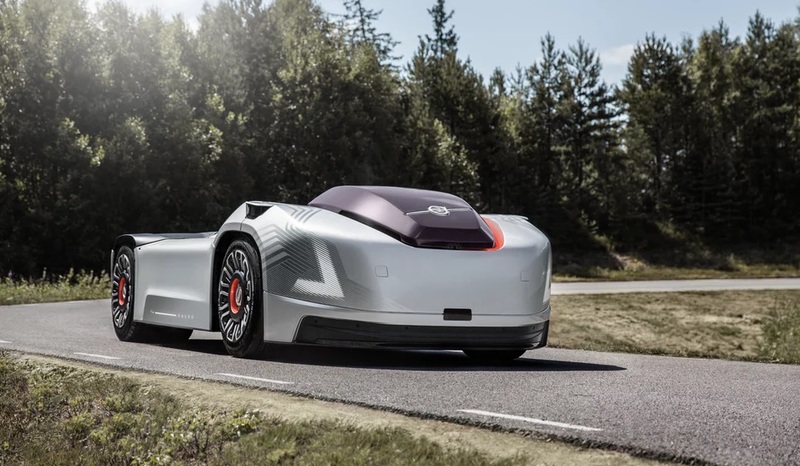 Since the ideal automation level is determined by its added value for customers and society, Volvo Group will introduce automated applications gradually over time”.